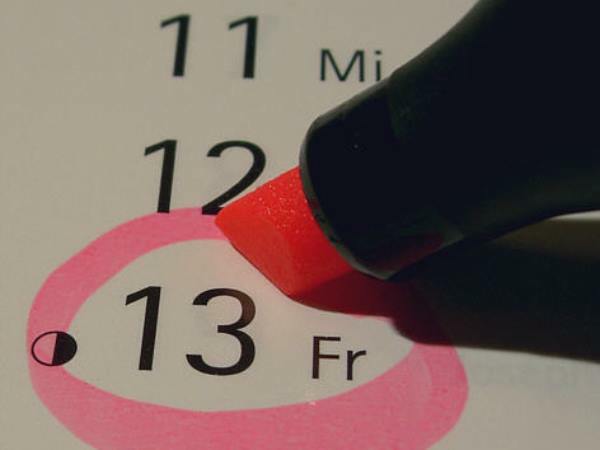 Friday the 13th is right up there with broken mirrors and black cats in Western superstition, widely regarded as a day of misfortune and calamity. While the origins of this belief are shrouded in mystery, those of you who stayed in bed today might have the right idea because some pretty bad things have happened on Friday the thirteenths past. Coincidence, or cosmic intervention . . .? 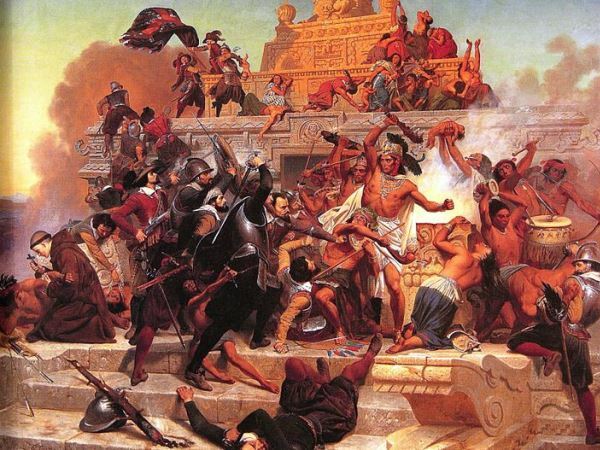 13 August 121 – The Aztec city of Tenochtitlán was captured and claimed for Spain by Hernán Cortés, marking the fall of the Aztec empire. 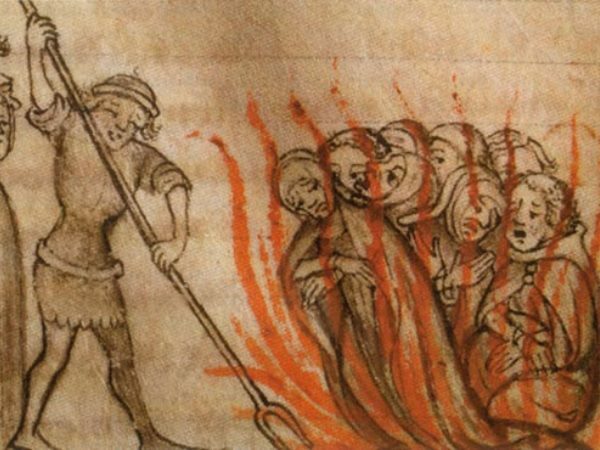 13 October 1307 – Several thousand of the Knights Templar, warrior monks of the Crusades, were imprisoned, tortured and some killed by King Philip IV of France. 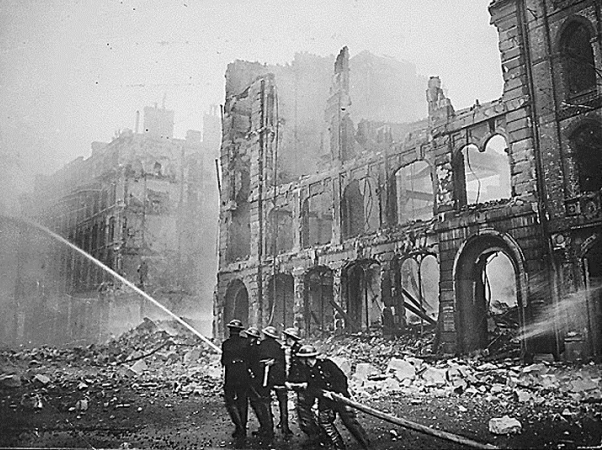 13 September 1940 – As part of Hitler’s bombing campaign, “The Blitz”, five German bombs hit Buckingham Palace, destroying the palace chapel. 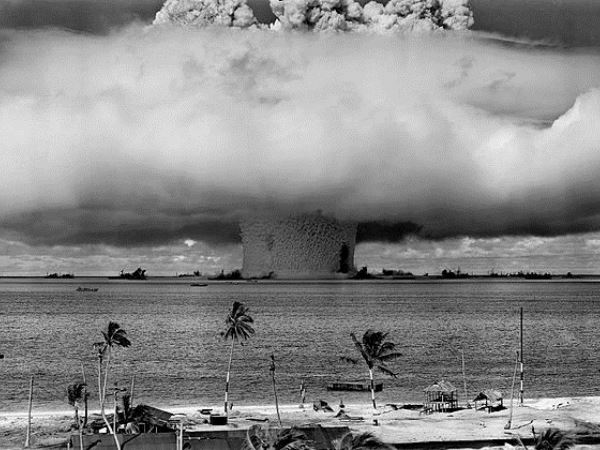 13 July 1956 – America and Britain rejected India and Yugoslavia’s requests to stop atmospheric testing of nuclear weapons. 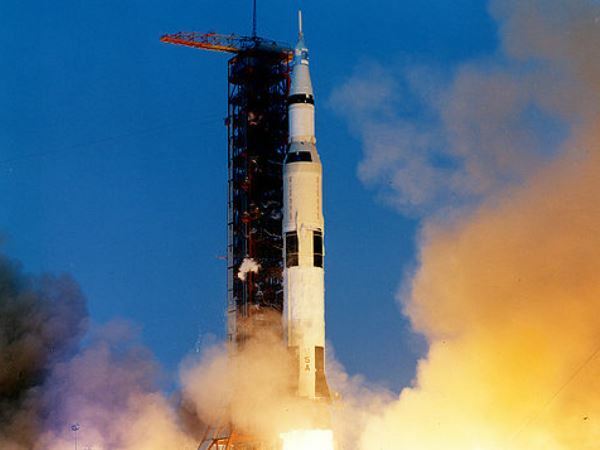 13 April 1970 – A second oxygen tank exploded on Apollo 13, just two days after launch. It was supposed to have been the third manned mission to the moon, but the crew were forced to abort their mission or risk their lives. They managed to return to Earth safely four days later. 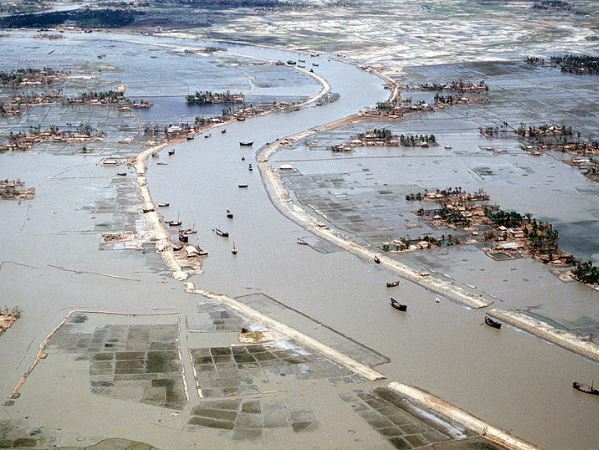 13 November 1970 – A massive storm swept across South Asia, killing an estimated 300 000 people in Chittagong, Bangladesh, and causing floods in the Ganges Delta that killed as many as a million people. 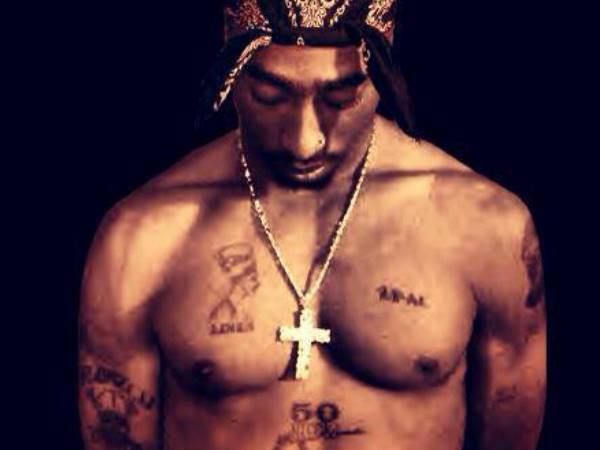 13 September 1996 – Rapper Tupac Shakur was pronounced dead, after being shot in a drive-by shooting six days earlier.